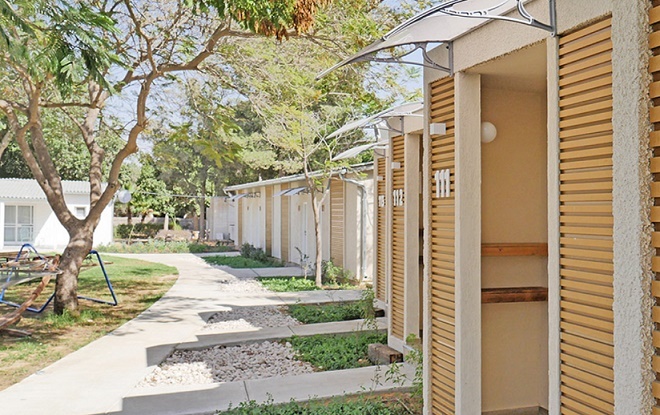 Kibbutz Hotels Israel. Here you can find the best prices for direct booking, including detailed information about the place and comparison of prices between the offers, including reviews. 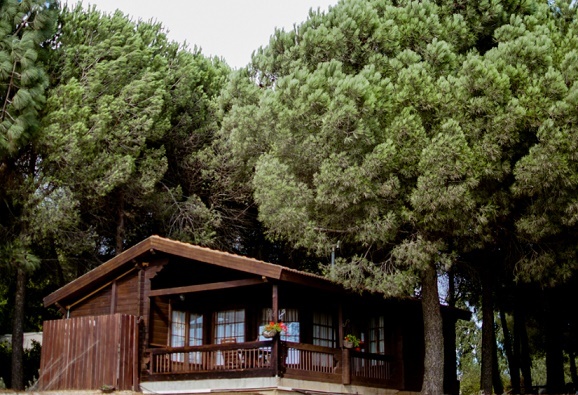 You can download the Kibbutz Accommodation application directly to your mobile phone free, and order directly via mobile And enjoy special rates and promotions. Kibbutz tours with families, as well as vacationing in kibbutzim with children, which includes kibbutz activities with kibbutz branches such as a tour of the kibbutz cowshed, a tour among the various orchards and more. Ein Gedi Country Hotel lies on the shores of the Dead Sea and includes free Wi-Fi, swimming pool and Spa facing the hills of Moab. 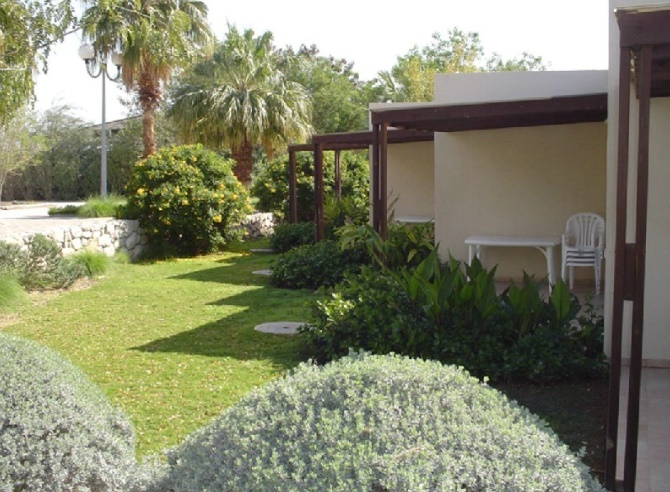 Kibbutz Almog is very close to the Dead Sea in the northern shores and offers 79 air conditioned rooms. The Village resort includes a lobby bar, free Wi-Fi and a Synagogue. 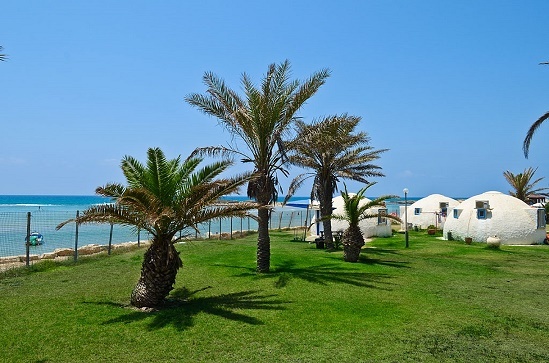 Kalia Guest House is located on the northern shore of the Dead Sea, a kibbutz Experience for children`s and adults. Kibbutz has a barn, a stable and a riding school. A variety of treatments for body and soul, free Wi-Fi, a swimming pool, restaurant and is accessible for disabled people. 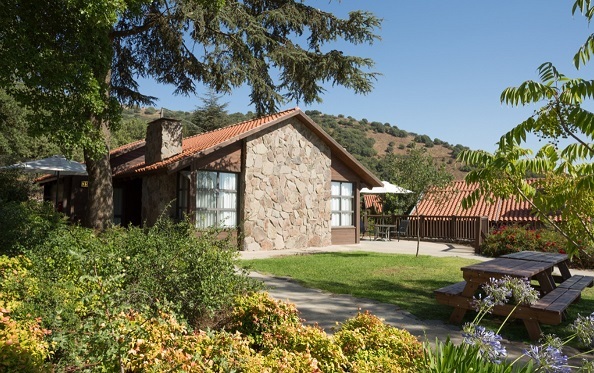 The hotel is located in the wild view of the Golan Heights & offers luxurious and romantic, European style wooden huts, Kitchenette with a microwave and dishes for eating, free Wi-Fi, parking and a winery in the Kibbutz. 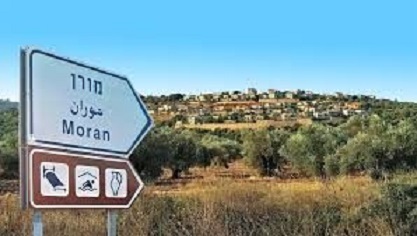 Merom Golan is located in a Kibbutz at the base of Mount Bental. In the Kibbutz guests enjoy horse riding, electrical bicycles, a petting zoo, mini-market and swimming pool. 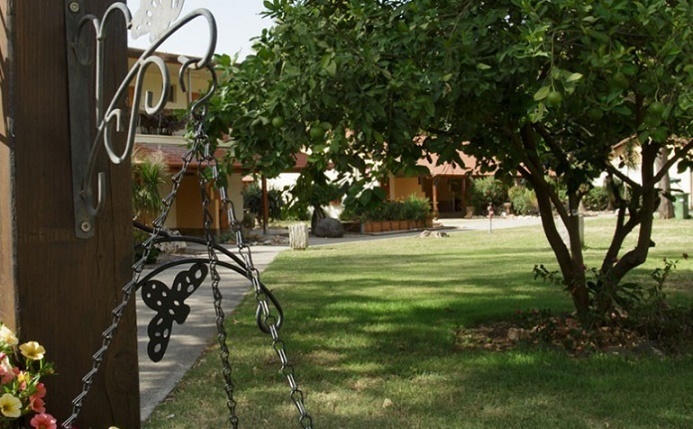 Kibbutz Ein Harod is ideal for those who want to experience the kibbutz experience. 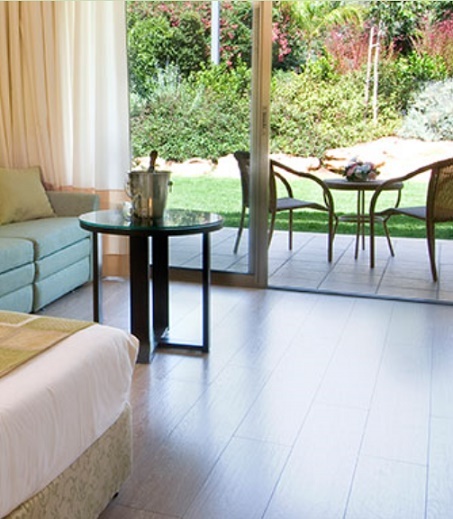 Designed to a high standard and has different types of guest rooms. Including a playground, fully equipped B.B.Q and free Wi-Fi access. 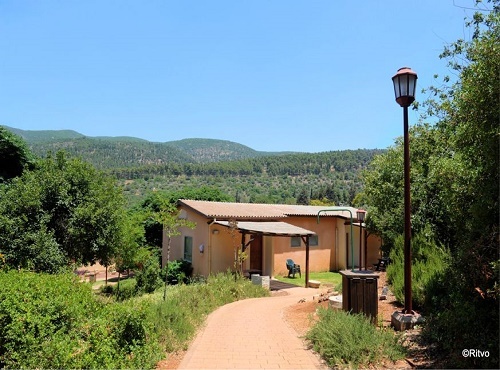 Kibbutz Beit Alpha located in Harod Valley, at the foot of the Gilboa Mountains and in the heart of water and history sites, 50 guest rooms divided into 6 different sections suitable for couples, and large and spacious suitable for families. Here you will find lawns and sitting areas, a BBQ facility. A kosher breakfast is served in the private dining room of the kibbutz, Massage Rooms, Playground area, Mini-Market, Free Wi-Fi access. Nof Ginosar Hotel on the North shore of the Sea of Galilee, a short drive from all major tourist attractions offers free Wi-Fi in lobby, nearby private beach & tennis/basketball courts. The Hotel is located in Kibbutz Lavi surrounded by green fields and magnificent views of the Sea of Galilee and the Golan Heights. 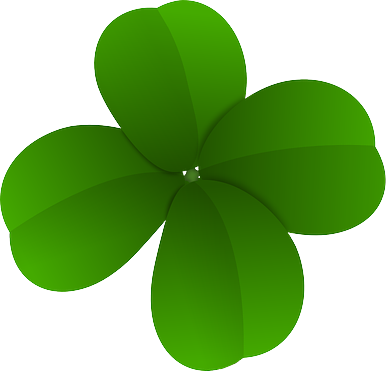 A high level of kashruth and religious observance is strictly maintained throughout the hotel including the lobby, the kitchen, the restaurant and the pool. 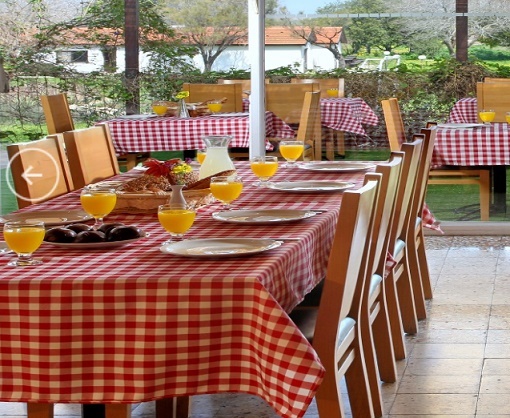 The Nofey Gonen village resort is located in one of the most beautiful and historically interesting places in Israel. The resort is located in one of the most beautiful and historically interesting places in Israel. 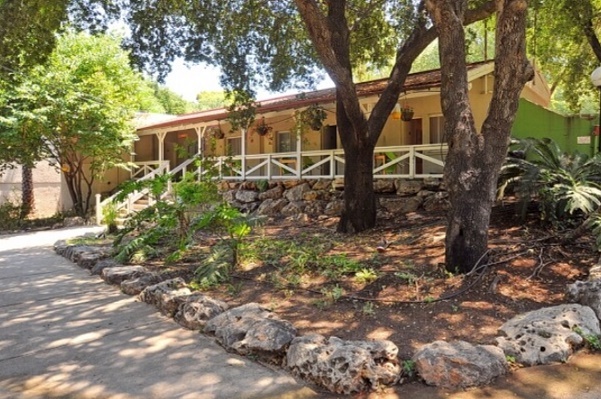 Located at Kibbutz Manara, including indoor basketball, mini market and a playground, synagogue, free Wi-Fi reception, rooms with Kitchenette, no rooms for disabled. Free parking. The Village Holiday resort is in the heart of the Hula Valley, close to the edge of the Jordan River, next to Kibbutz Sde Nehemia. 72 Suites equipped with a luxurious hot tub and highest quality accessories. 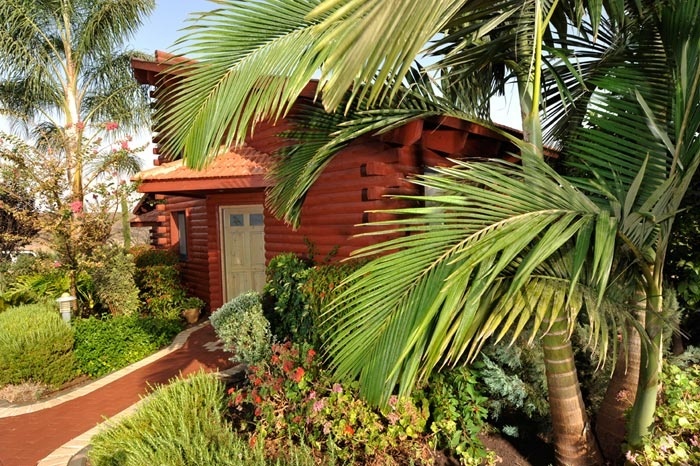 Dor Holiday Village is located on the coast between Netanya and Haifa. 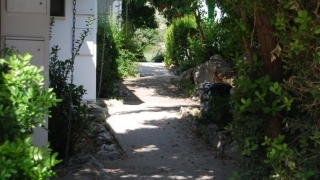 The hotel is perfect for travellers including a sandy beach, green lawns, an amphitheater, children`s club, beach buffet, fishing port and direct access to a private terrace with a table and chairs. Located in Kibbutz Shefayim on the coastal road, between Netanya and Herzliya and a short drive from Tel Aviv near the beach, 150 spacious and pampering rooms, free entrance to Shefayim Water Park, movie screening, children`s club, free parking, free Wi-Fi. Ramat Rachel Kibbutz Hotel is situated in an unique location in the Kibbutz Ramat Rachel grounds, adjacent to a quiet residential neighborhood. The hotel has 50 guests’ rooms in four categories, earth, water, sky and boutique sky rooms, surrounded by nurtured grass yards and Barbecue areas. The hotel includes a pub, swimming pool, A natural Turkish bath, dry sauna, spa treatments, Massage therapy rooms and free WI-FI. Kibbutz Elifaz is located 25 kilometers north of Eilat, just 20 minutes from Eilat, next to the new Ramon Airport, a unique hospitality complex, 26 ground rooms made of wood and equipped with luxuriant vegetation, shade areas, green lawns and seating areas. Swimming pool, wireless internet, parking close to the rooms, rich breakfasts served in a country basket.